”We are like roses. Each of us a single flower. We start as a bud; so gentle and delicate that we need to keep ourselves enclosed. Safe from the outside world. Not yet strong enough to share our wonders and potential with the bigger picture. Layer upon layer of things to learn, to make us a more rounded person. As we grow, we unfurl. We develop a richer colour of personailty, of knowledge. We show more of ourselves to the world, but still keep something back. 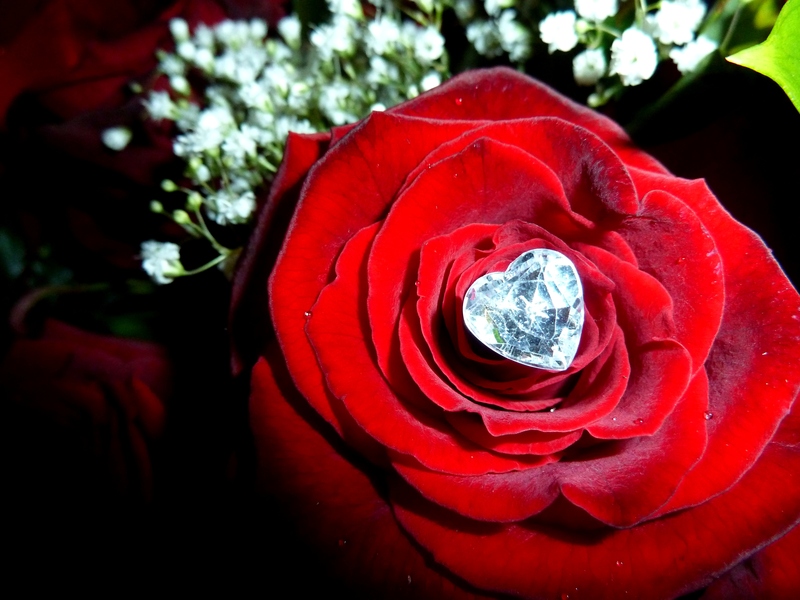 The heart of the rose remains tightly closed. 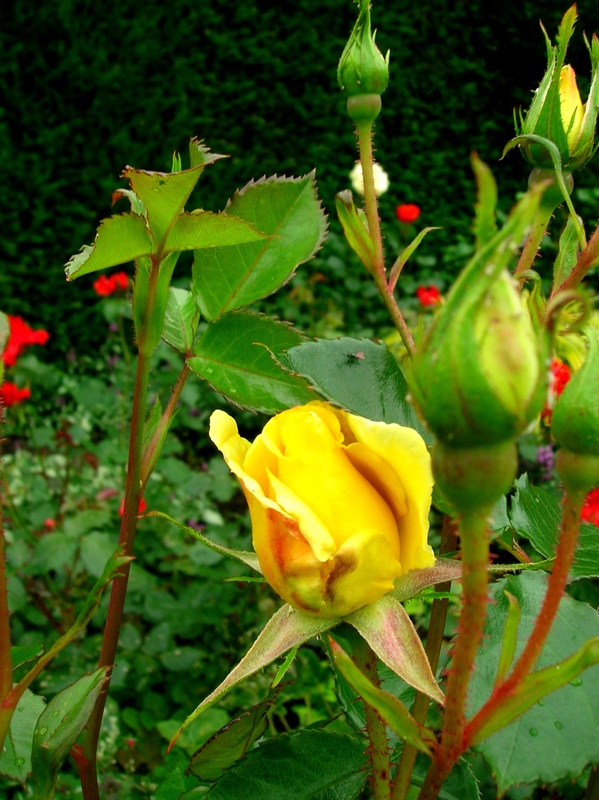 With advanced reveal, comes the toughening of our thorns. The things which aim to harm us, make us stronger; make us more resiliant, and make our boundaries barbed. Suddenly we fully bloom. The greatest part of our lives. Everything about us is beautiful, even our imperfections. The richness of velvet, the delicacy of silk, the height of our being. 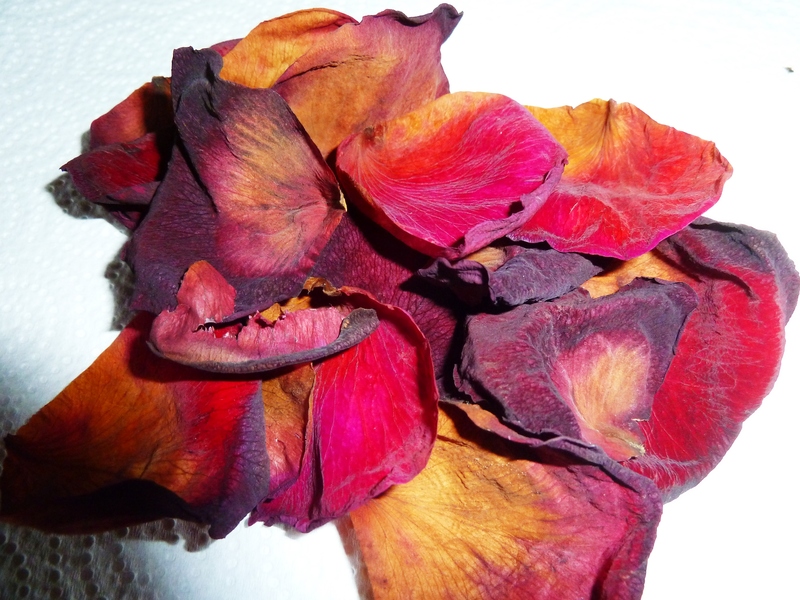 Like an open flower, our petals peel back to show our different sides, our different values. Our heart becomes more visible, but remains behind a fence of thorns. There only for certain people to reach. Those that really want to. Photos: All taken by me. First at Powis Castle 2011, other three during Feb 2014. 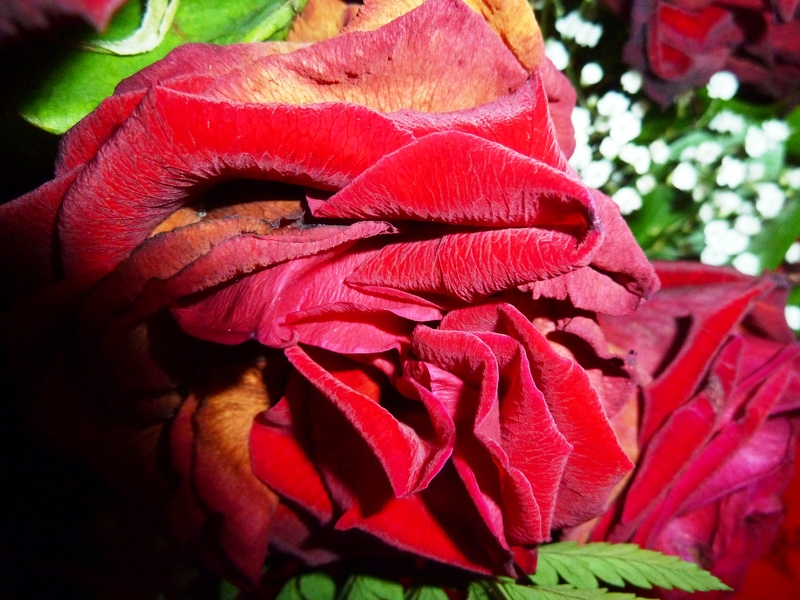 This entry was posted in Photography, Poetry and Prose and tagged roses, writing. Bookmark the permalink. Repeating what Sean said, this IS very beautiful.